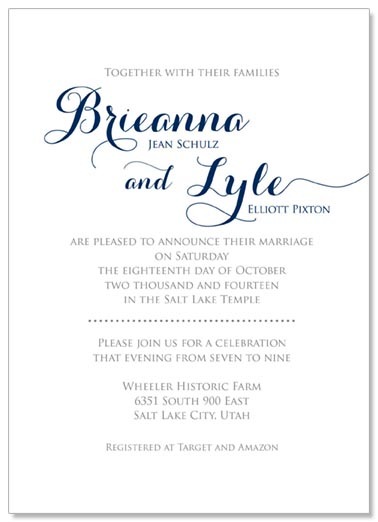 Announce your special day with style! 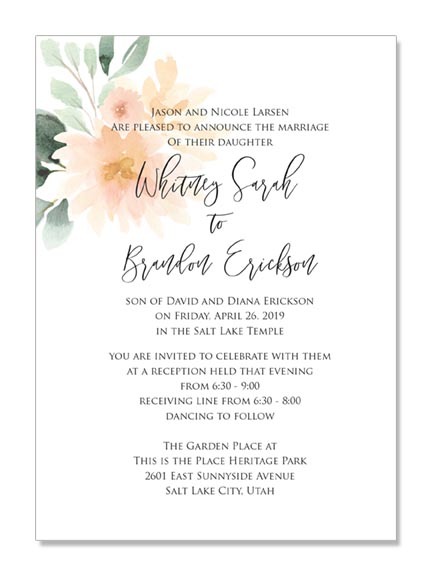 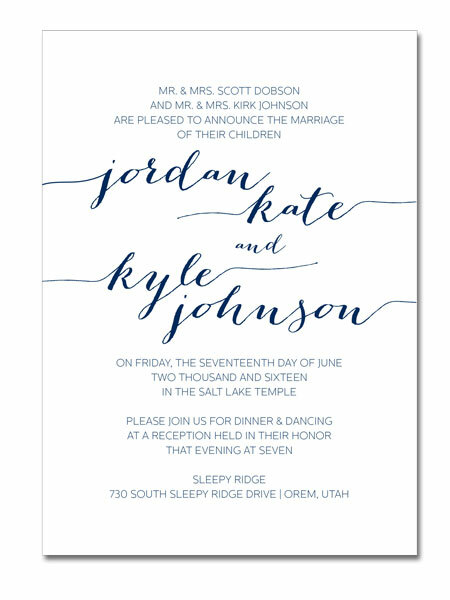 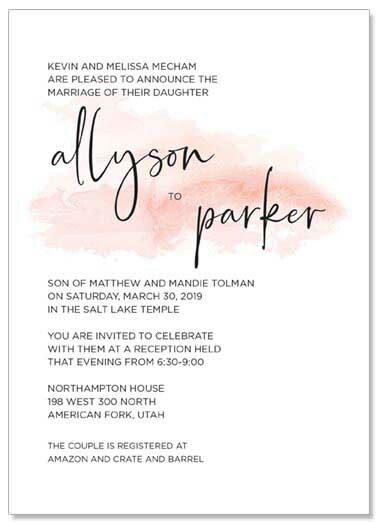 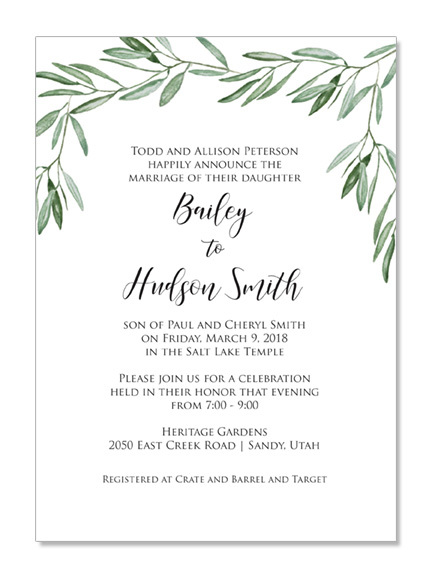 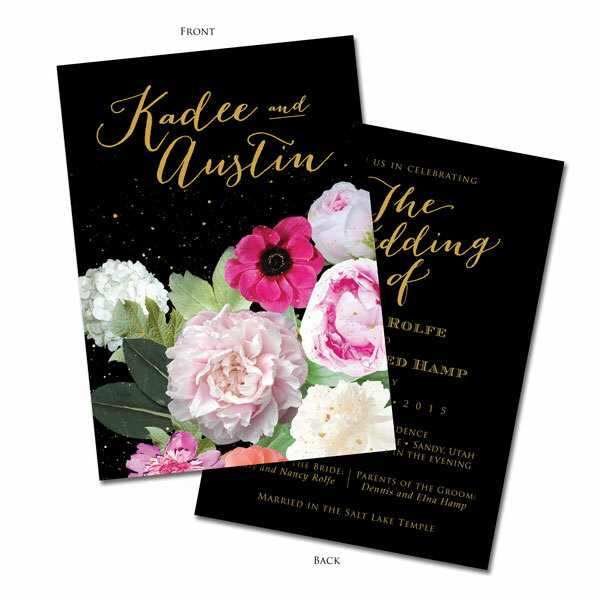 I design beautiful custom wedding invitations and announcements, coordinating inserts, place cards, save the dates and other designs to set the tone for your special day. 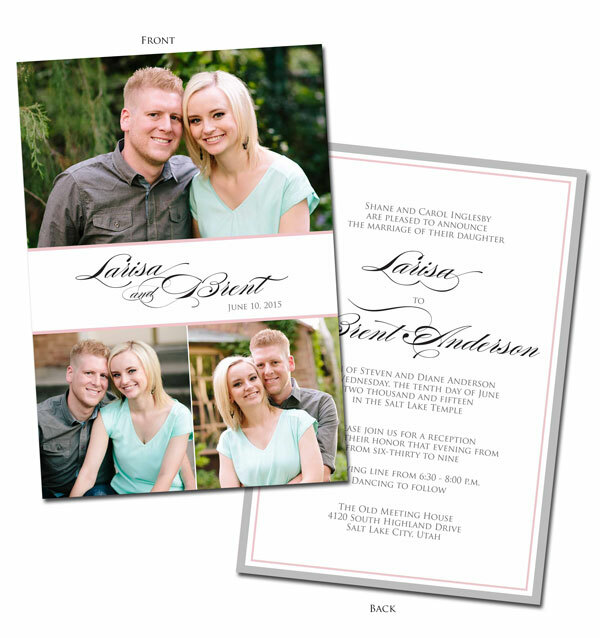 I also design thank you cards, which can include a photo. 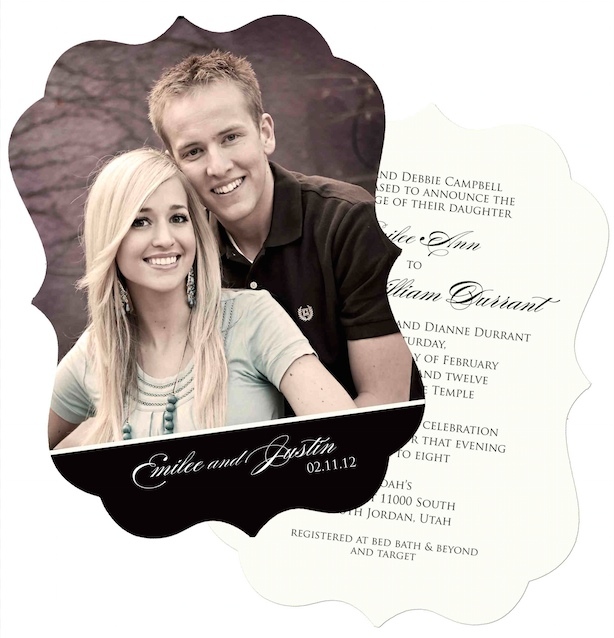 Show your gratitude to your guests with these adorable cards. 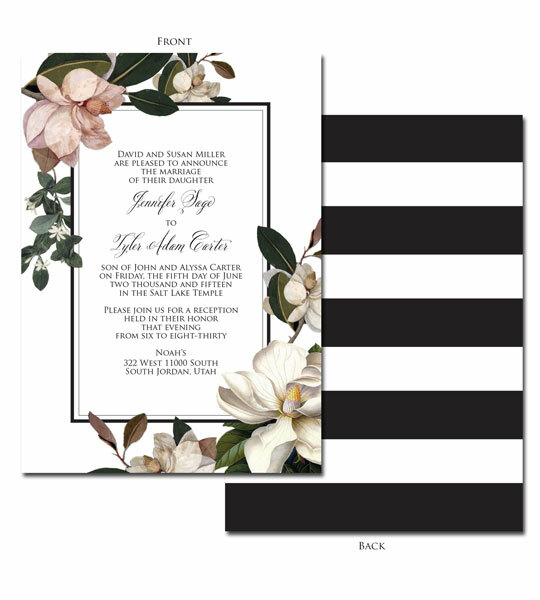 I offer many design templates for you to choose from and can also customize a unique invitation that fits your style. 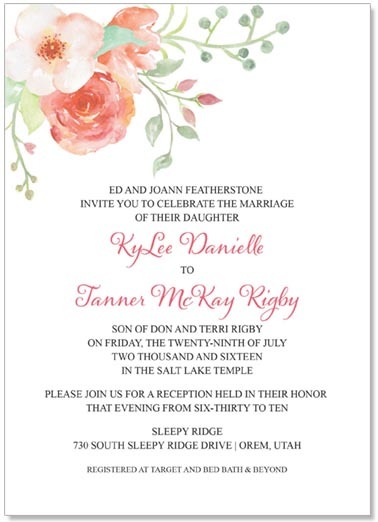 Contact Annette Ward at kaward7@yahoo.com or 801.718.7007 to set up an appointment. 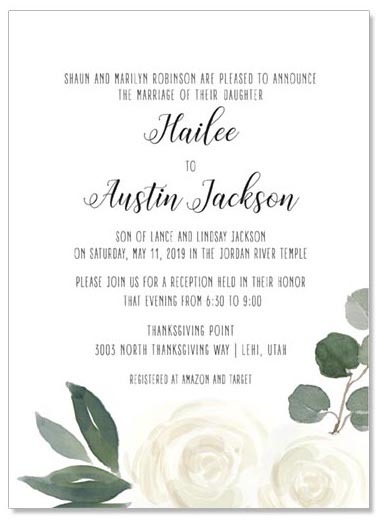 You can also email me your design choice, the information you want on your invitation/announcement and your photo(s) in a jpg format; 300 dpi. 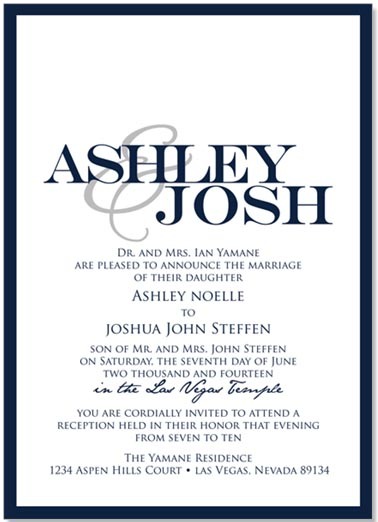 I will promptly design your invitation and email a proof. 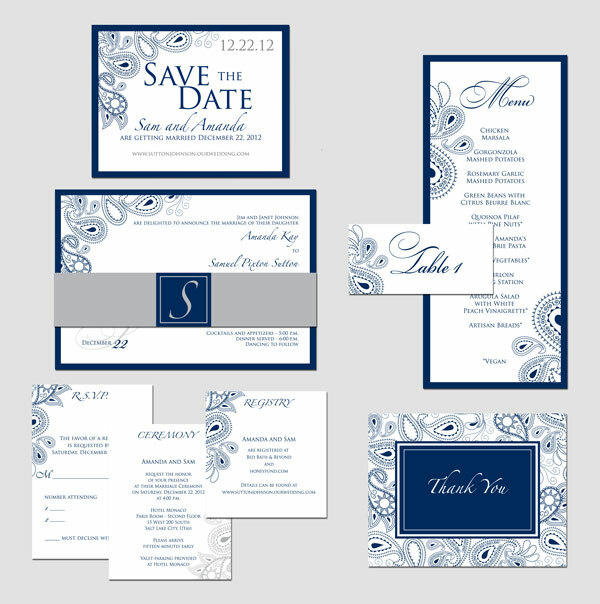 I will make sure you are completely satisfied with the final design. 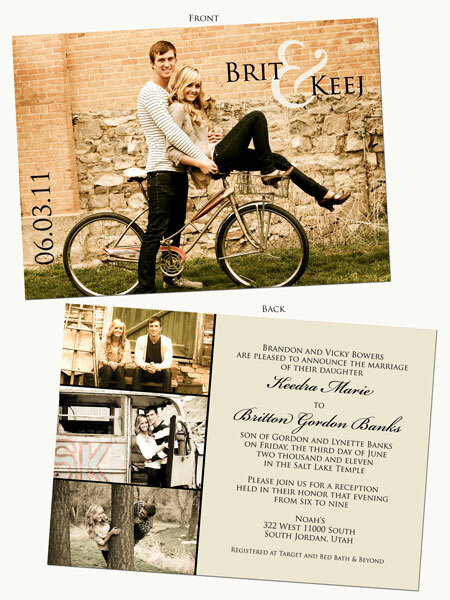 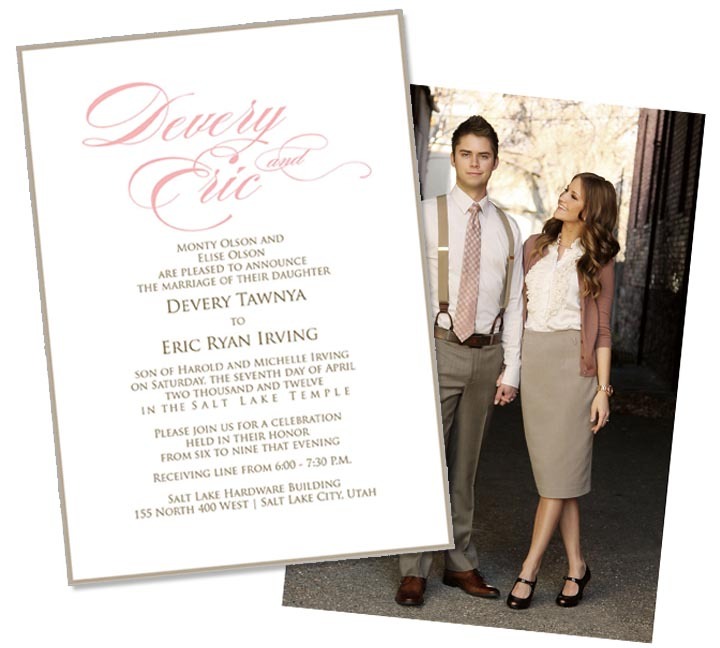 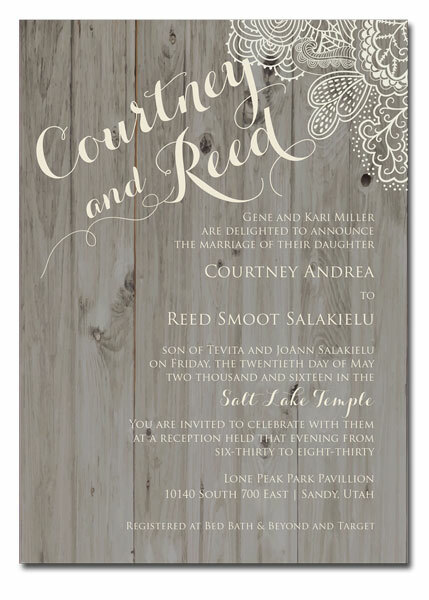 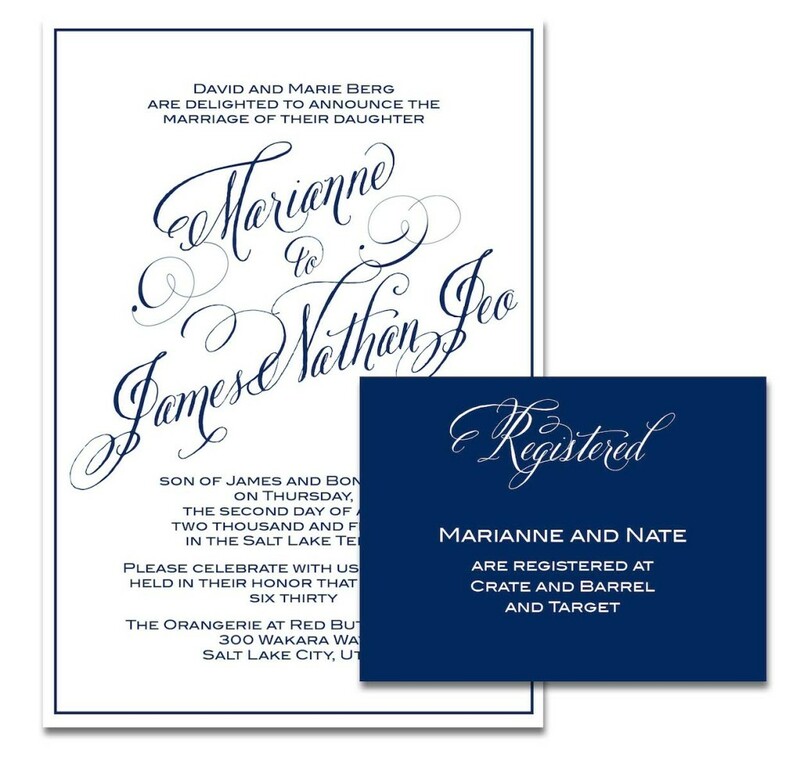 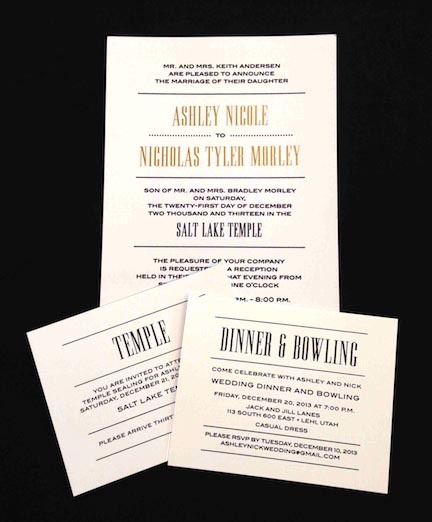 You can choose to have your invitation printed on matte, gloss, linen or metallic/shimmer paper. 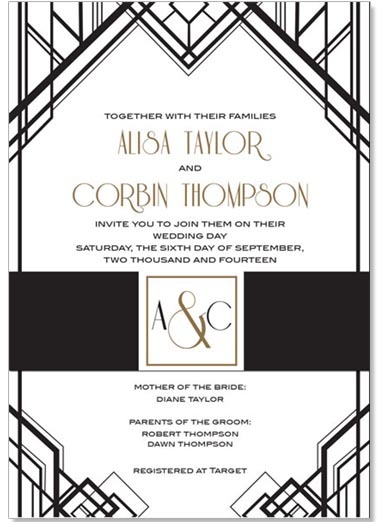 I can also do raised designs and lettering, foil-pressed invitations and bracket shaped invitations. 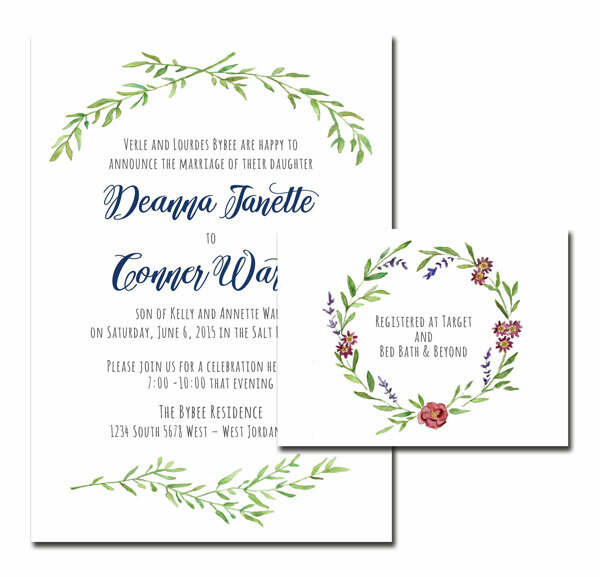 Once you approve the design, I will place your order and pick them up. 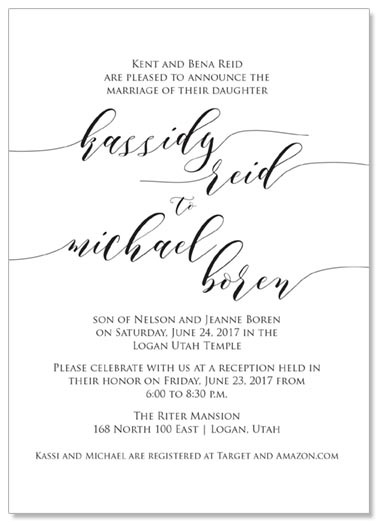 Credit or debit card payment accepted. 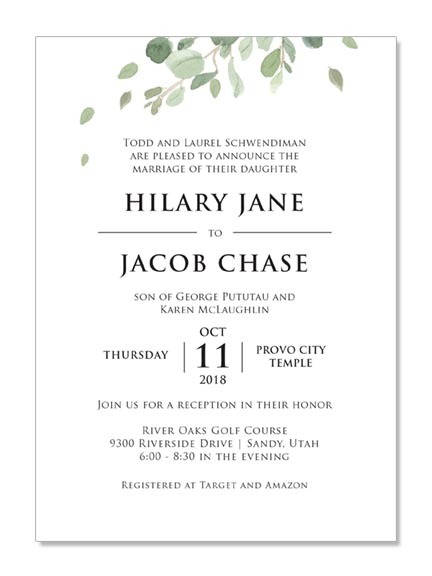 Cash/check accepted in person. 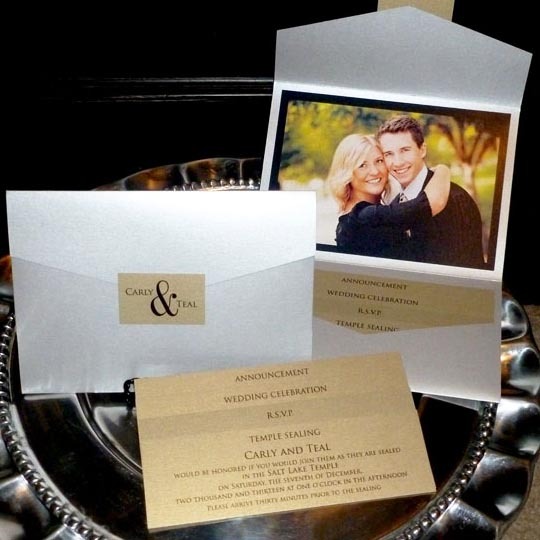 I design beautiful custom wedding invitations, announcements, and other designs to set the tone for your special day!